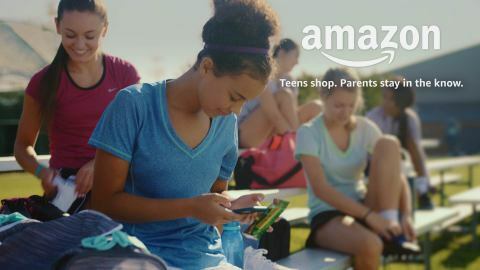 Parents can add teens to their Amazon household account for free, with the flexibility to either approve every order or set pre-approved spending limits. SEATTLE--(BUSINESS WIRE)--(NASDAQ: AMZN) – Amazon introduced a convenient way for teens 13 through 17 years old to shop on Amazon with their own login. 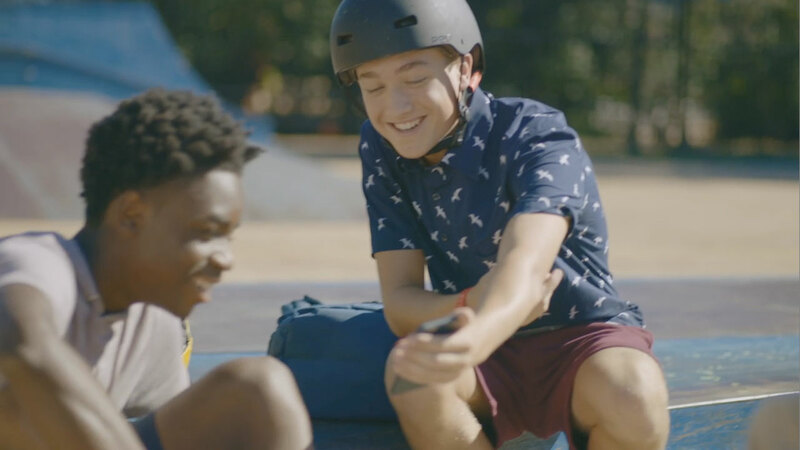 For the first time, teens can independently use the Amazon App, allowing them to shop or stream content while still keeping their parents informed. Parents can approve all orders or set pre-approved spending limits per order – offering teens a customized level of autonomy that can change and grow as they do. Teens and parents can learn more and sign-up at amazon.com/forteens.